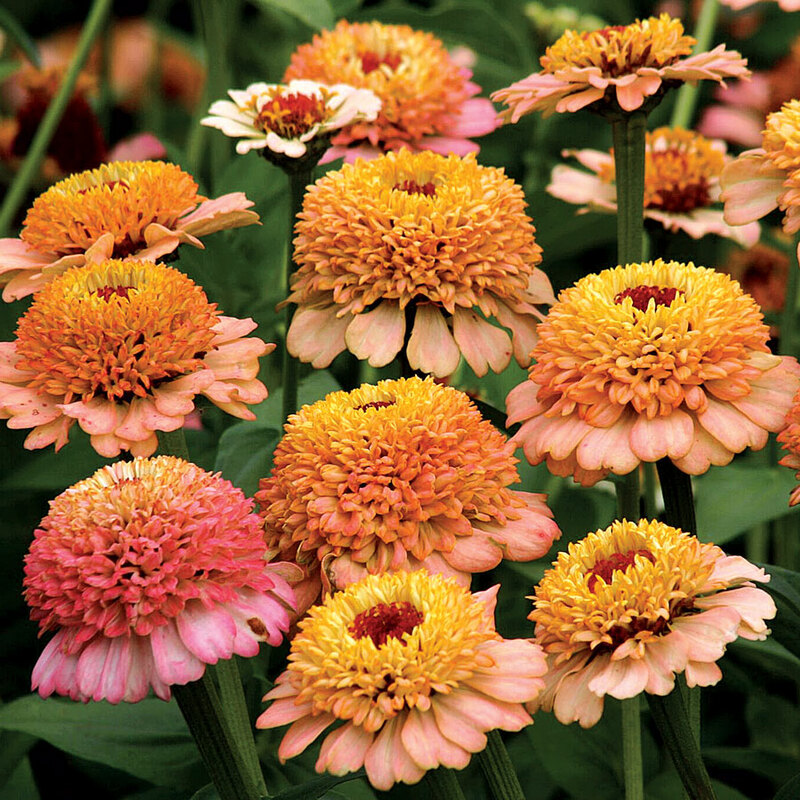 All-America Selections, currently celebrating their 85th anniversary as the only North American non-profit trialing organization for plants that demonstrate great garden performance, announce three new and exciting national AAS Winners. Each of the following varieties was trialed throughout North America by professional, independent, volunteer judges who grew them next to comparisons that are considered best-in-class. AAS Judges selected American Dream as their top trial choice and it just so happens to come from the same company that introduced Honey 'N Pearl, an AAS winner from 1988. In a tight trial, American Dream was pitted up against Honey 'N Pearl and came through as the winner! With its excellent germination, very tender, super sweet kernels, this newbie will make a great addition to the home garden. 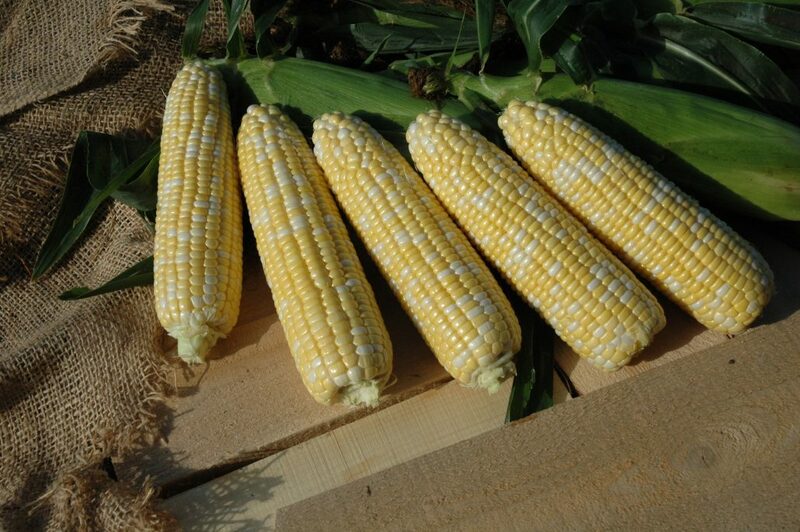 American Dream matures slightly earlier than the comparisons and produces vigorous, healthy plants with cobs that have good tip fill of bi-colored kernels. Plants grow 6-7 feet tall and mature in 77 days after planting the seed. Perfect fresh, roasted, grilled, canned or frozen. 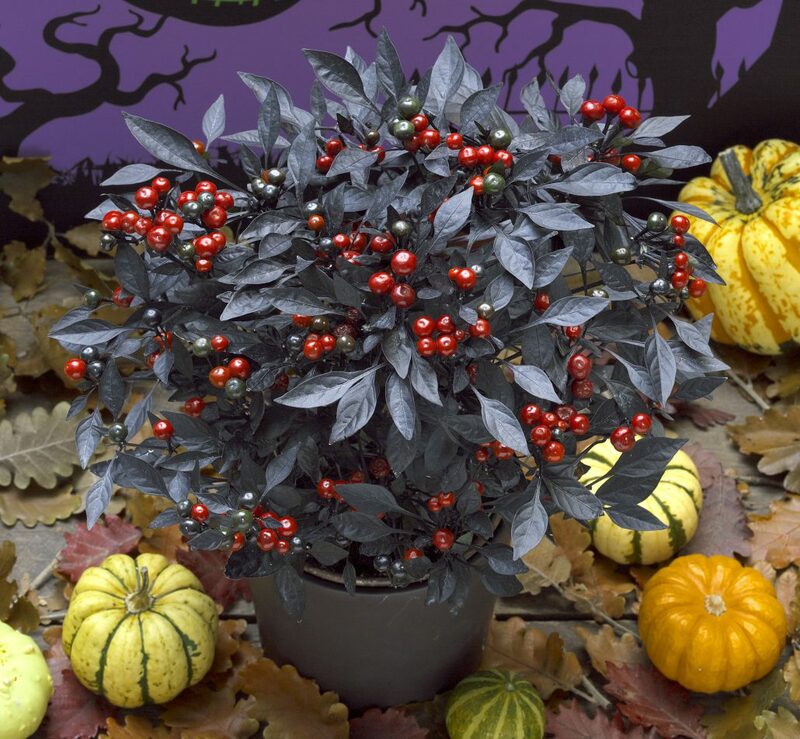 Onyx Red is one of those stunning double-take plants that steal the show! This breeding work has resulted in an unprecedented compact, well-branched ornamental pepper adorned with eye-catching dark black foliage. The contrast between the diminutive black foliage and tons of shiny red fruits is striking and makes a bold statement in the garden. Plants are vigorous, continually growing but retain their neat, compact habit, making Onyx Red a wonderful plant for beds, borders, containers and dramatic mass plantings. Red Racer, a cocktail size tomato, produced small, uniform fruits with great taste in the AAS Trials. Cocktail tomatoes have a good sweet/acid balance and are a smaller variety tomato (although larger than cherry or grape tomatoes). 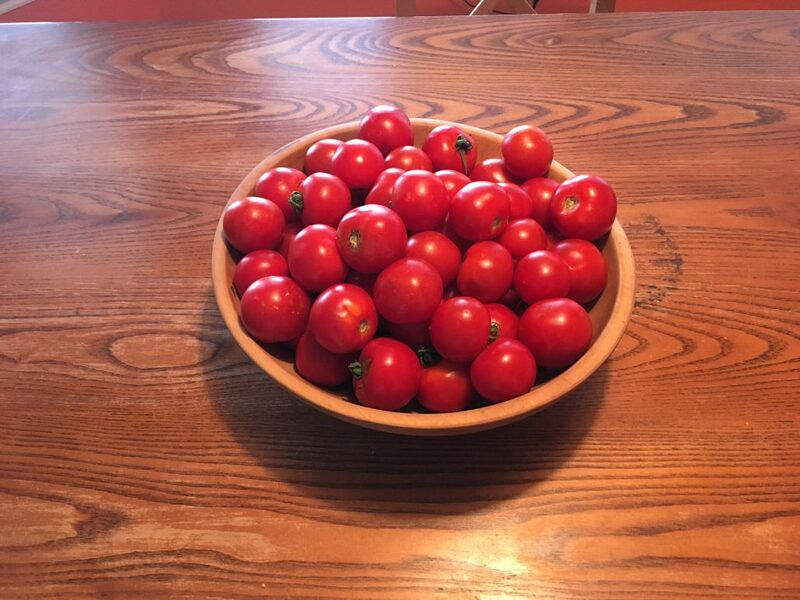 These tomatoes are uniform in size and mature as a cluster of fruits. The compact determinate plants produced a huge yield 7-10 days earlier than the comparisons and are ideal for small space and container gardens. One judge summed up this winner saying, "Red Racer is small in size but big in taste!" Available in both organic and conventional seeds.